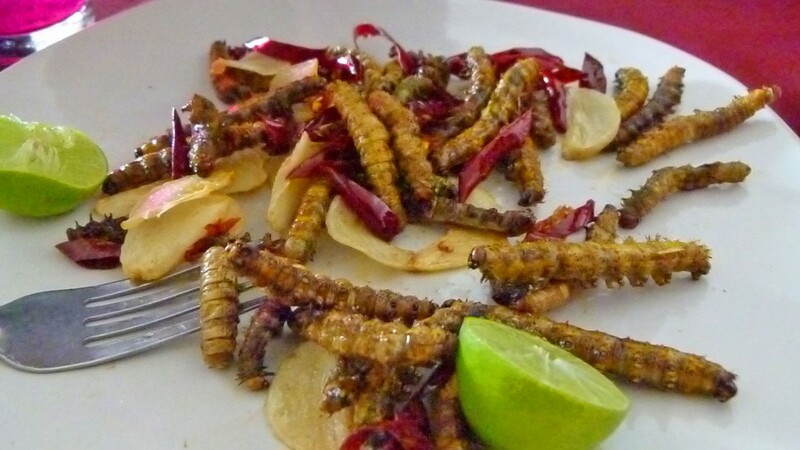 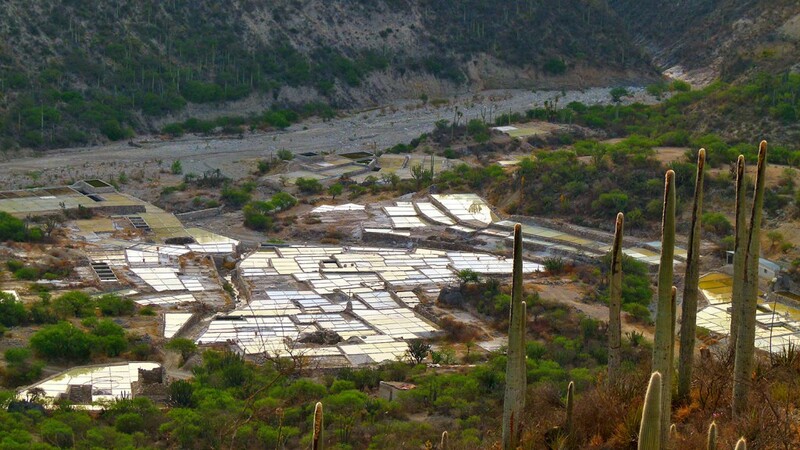 Zapotitlan de las Salinas is located in the Tehuacán-Cuicatlán Biosphere but it feels very much like a visit to another planet! 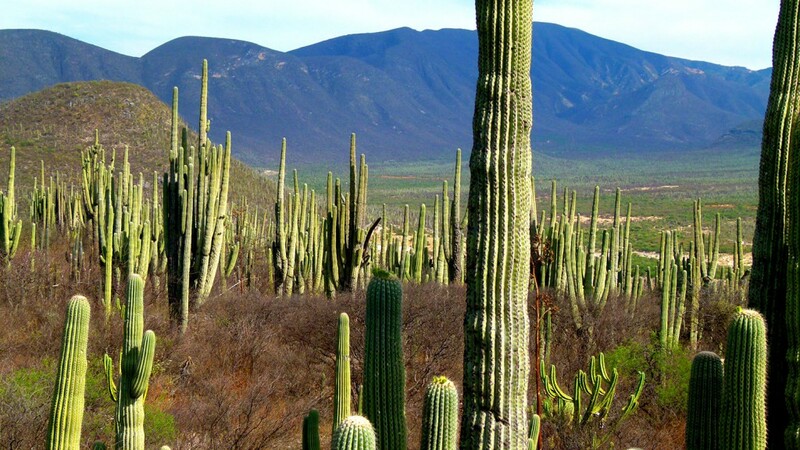 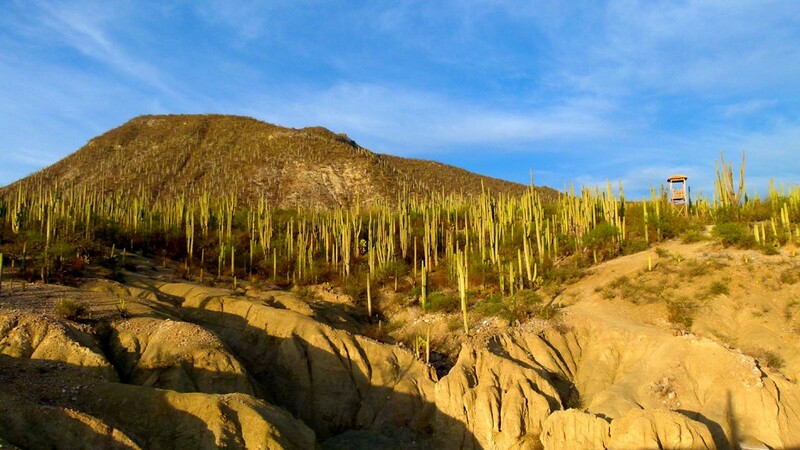 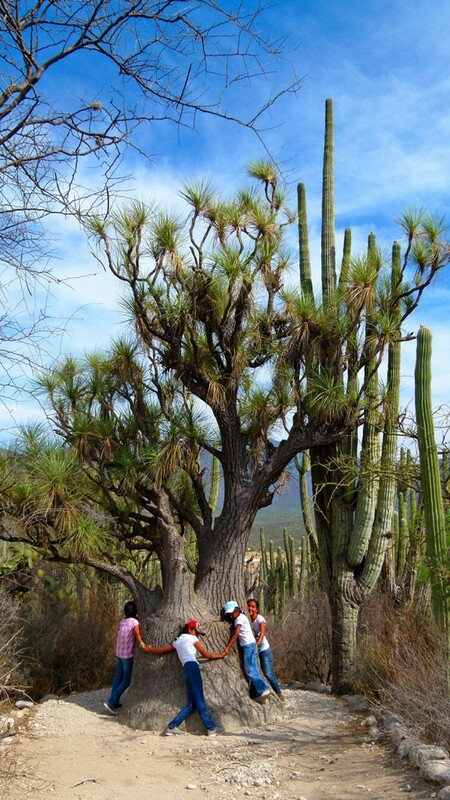 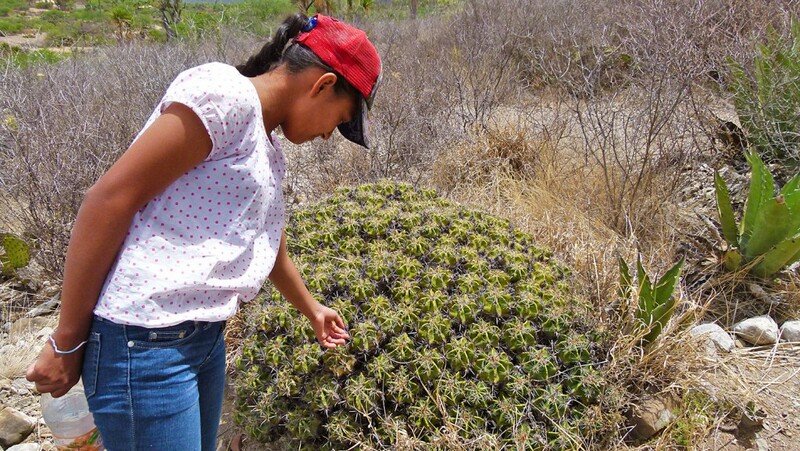 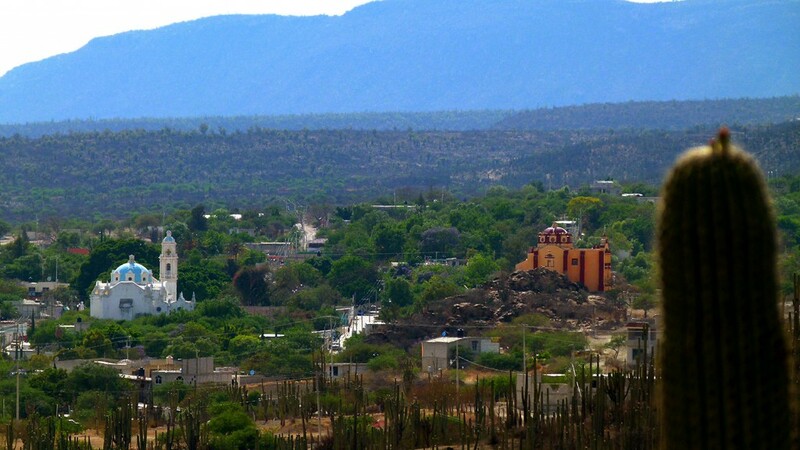 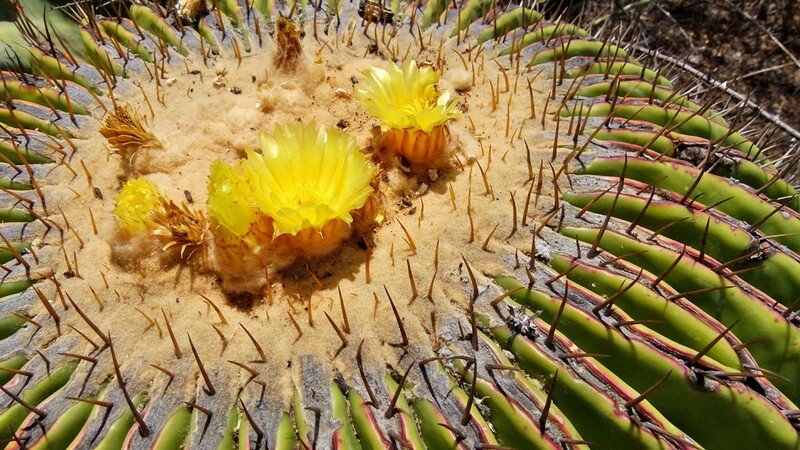 There is a forest of organ-pipe cactus, 4,000 year-old salt mines and the Helia Bravo Hollis botanical garden. 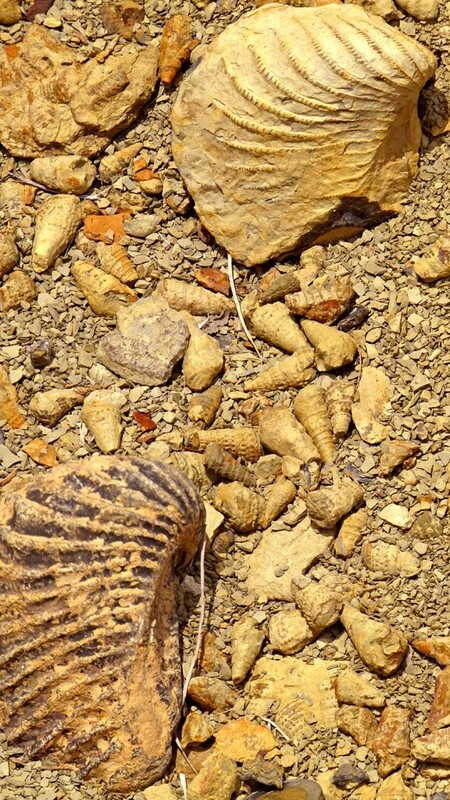 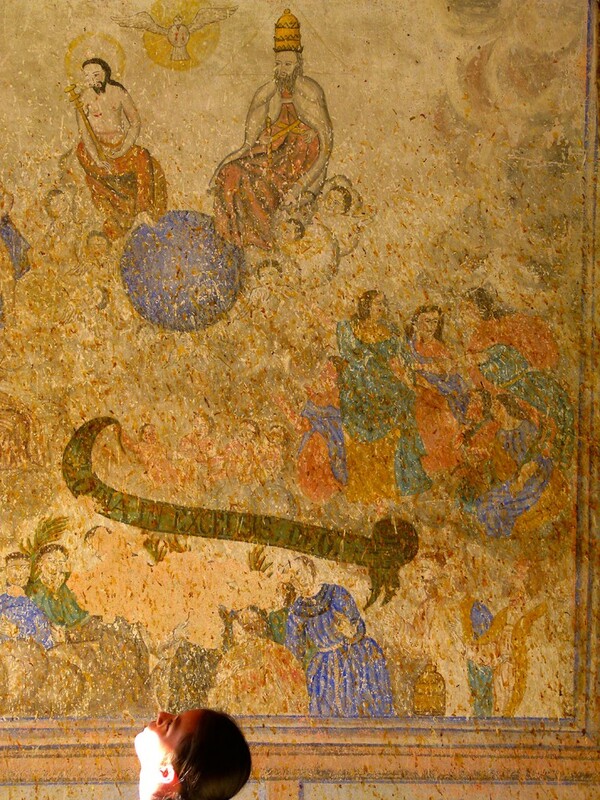 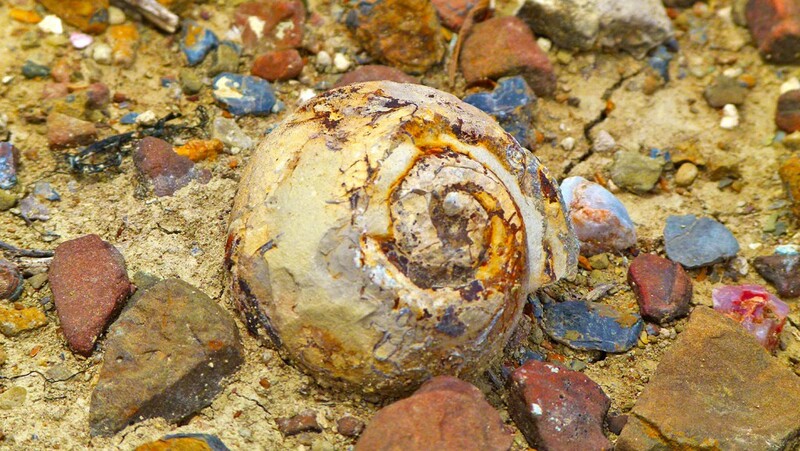 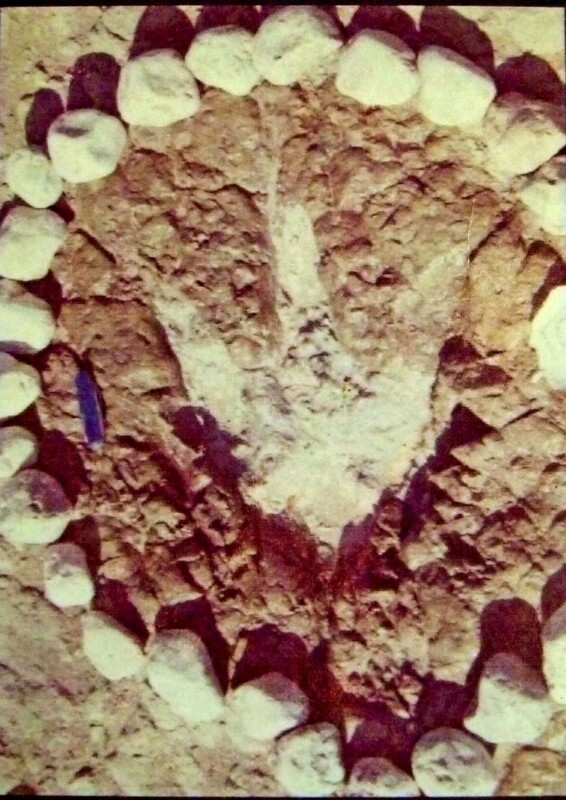 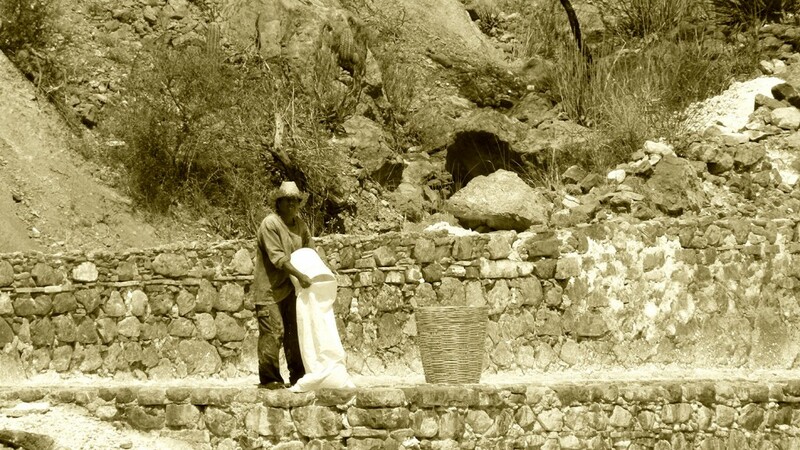 In the neighboring community of San Juan Raya – once at the bottom of the sea millions of years ago – you can see petrified dinosaur footprints and thousands of fossilized seashells.